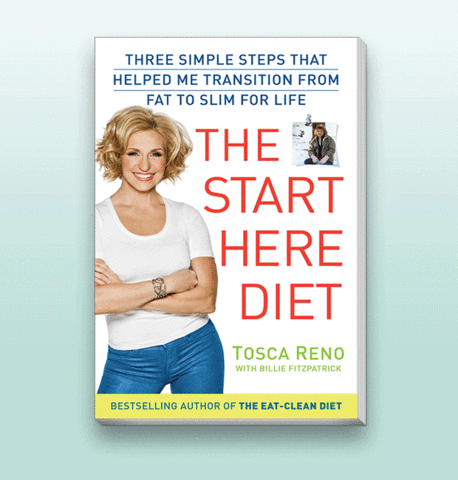 Our guest, best-selling author Tosca Reno and certified nutritionist, lost 80 pounds at age 40, transforming her body and her life. She says, if she can do it, you can, too. 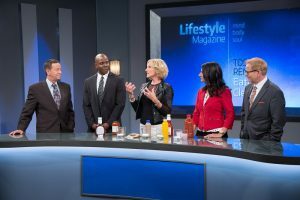 She joins us today to explain the benefits of the Eat-Clean Diet® series.